If you’ve ever wondered about the 401(k) risk for your plan, then you are familiar with the notorious Form 5500. That’s the document designed to paint a financial and compliance portrait of your company’s retirement plan. The form shows how your plan is funded, what employer contributions have been made, the number of participants in the plan, loans outstanding, and a slew of other details. The Form 5500 itself is only a couple of pages, but it comes with several schedules. Completing the Form 5500 is complex, time consuming and often confusing. And new wrinkles to the form can be added in any year. Of course, if you have a question you can always refer to the instructions provided by the IRS. The instruction document for 2017 is 81 pages long. The Form 5500 must be filed electronically no later than seven months after the plan’s year end. That’s July 31 for a typical plan, and there are hefty penalties for late filing, unless the proper extension request has been filed. Because the information on the form is provided to both the IRS and the Department of Labor (DOL), two agencies are checking out your filing. Plans with fewer than 100 participants are allowed to file a condensed version of the form called the 5500-SF, plus any required schedules. Further, so-called “small plans” are not required to undergo the independent audit that also must be included with the regular Form 5500. The Form 5500 is a big deal. 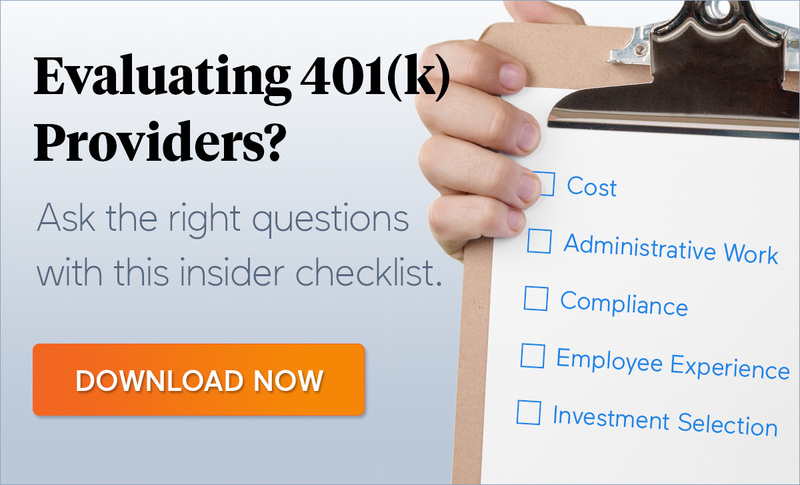 It’s so big that we’d venture to say completing and filing the document is one of the biggest sources of 401(k) risk undertaken by a plan sponsor. Not only is Form 5500 time consuming and difficult, but signing the form brings risks and liability. That may not be an issue for large companies that can hire HR and benefits professionals who are charged with tending the plan and minimizing 401(k) risk. Most small business owners don’t have that luxury. As a result, your talented team can wind up spending loads of time working on a project unrelated to running the business, while taking on liability to boot! That’s because small mistakes in the Form 5500 can have large repercussions. For example, IRS and DOL audits are often triggered by entries in the Form 5500 that look strange, inaccurate, or otherwise suspicious. And did you know that your signature on the Form 5500 signifies that you have reviewed the document, and that it is accurate and complete to the best of your knowledge? In fact, the form is signed under penalty of perjury, and there are heavy fines for willfully violating ERISA rules, or intentionally failing to disclose required information. By signing the form you are taking on a fiduciary role, and even putting yourself personally on the line. Of course not every mistake on the Form 5500 results in a penalty or an audit. But even a compliance check letter from the IRS means more time spent on the Form 5500 even after the filing. A compliance check is a plan review to determine whether recordkeeping and reporting requirements are being met. Plan sponsors who receive a compliance check letter must provide the requested information within the time period specified. It’s even possible to have more than one compliance check within a single tax year. 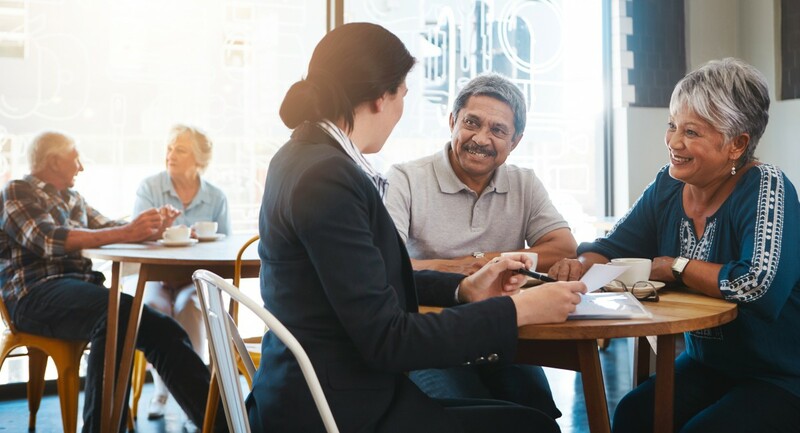 In our experience, some small businesses don’t offer a 401(k) simply because they don’t want to assume the liability associated with filing the Form 5500, or the other responsibilities associated with being a fiduciary. Fortunately, it is possible for employers to reduce their direct involvement with the Form 5500 by hiring a third party provider to take on the 401(k) risk for them. But even after hiring a third party, employers can be surprised to learn that they must still review the document. Not only that, they – not the third party provider – must sign the Form 5500. And signing means retaining all that liability mentioned earlier. 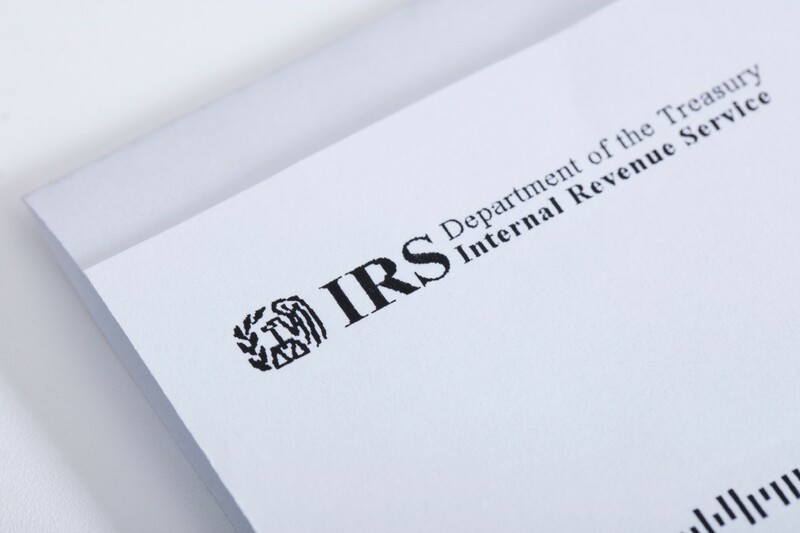 If you’re completing the IRS Form 5500 with little or no help from your 401(k) provider, you can easily say goodbye to that task while minimizing your compliance liability. When you hire ForUsAll to provide 3(16) fiduciary services, we take on all of the work that goes into completing and reviewing the Form 5500. In fact, our ERISA 3(16) fiduciary services take on much more than handling Form 5500. 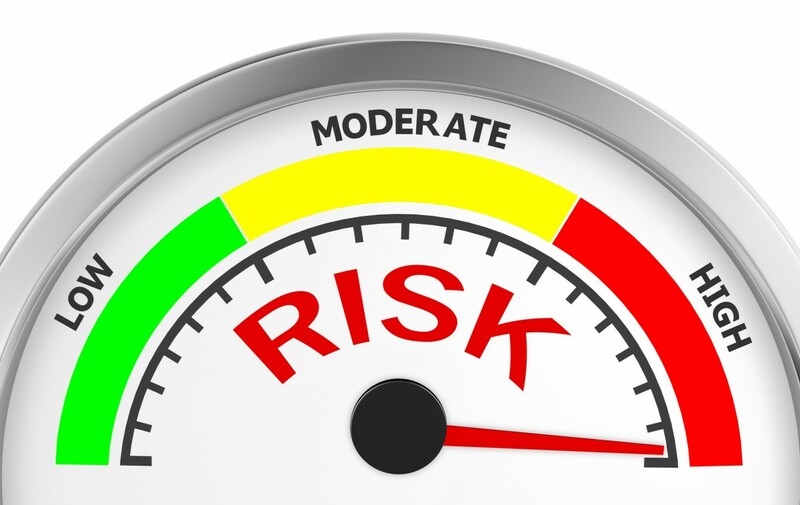 We take on much of the work and liability to minimize your company’s 401(k) risk. We implement payroll integration and recurring, automatic compliance checks that can reduce common 401(k) errors. 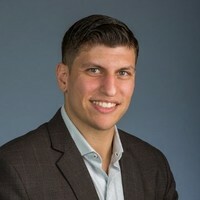 And because these checks are ongoing, if a problem surfaces it can be addressed immediately rather than months later in an annual review, or during completion of the Form 5500. If you’d like to learn more about how we are able to complete and sign the Form 5500 for our customers, schedule time to chat with one of our 401(k) experts. You’ll be able to stay focused on your business while we stay focused on your 401(k). Talk to ForUsAll today.